Looking for a program that offers you everything you need for office work? You chose Microsoft Office 2016 and installed it on your computer, but you are asked for a product key to install it or you are forced to use the 30 day trial period. You obviously don’t want the trial period since it is only for 30 days and possibly only limited functions of the program can be used. Getting the product key is your only option. You can’t seem to find the product key or the program might have already been installed in another computer and the original product key has already been used there. 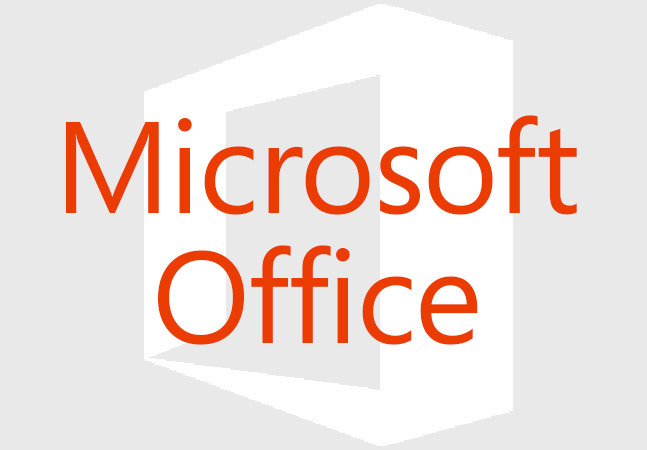 Don’t worry since you can find a lot of authorized sellers for the Microsoft Office 2016 product key online. You’re kind of new to this aren’t you? If you are, here’s a quick rundown as to what product keys are and what they do. The product key is a usually unique, alphanumeric code of any length required by a lot of software programs during installation. They help software manufacturers guarantee that each copy of their software was legally purchased. This is sort of a firewall for those who enjoy downloading things for free. Take note that product keys are also sometimes called CD keys, key codes, licenses, software keys, product codes, or installation keys so as to not get you confused. A product key is like a password for a program or quite literally, a key. This key is given upon purchase of the software and can only be used with that specific program, don’t even try running your DotA 2 keygen, it won’t work. Without the product key, the program will not open past the product key page, or it you might be able to use it but only as a trial version, 30 days maximum. The keys can usually only be used by one installation of the program on one computer but some product key servers allow the same key to be used by any number of people so long as they're not used at the same time, which is quite a bit of a hassle if you all need to work on the same program. There are lots of online sources that either claim to have the product key that you are looking for, or claim inaccurately that they have a program you can download that can generate a product key for you. These are fairly common with Keygen programs; they usually contain malware that may compromise your personal information stored inside your computer. Another way to illegally share product keys is simply through text files. It is said that if the software does all of the activation offline, the same code can be used for several installations without raising any flags. This loophole is why lots of software programs activate online by sending the product key information somewhere else for it to be validated. No matter how you put it, acquiring a product key from anyone other than the manufacturer or authorized resellers is considered illegal and you can be charged with software theft. Also, it doesn’t help the company you are stealing from either. Getting the key from a keygen can also put you in trouble and can ultimately compromise your personal information. Getting genuine product keys are the only way to ensure that your program works as it should without you being compromised, it’s for only a few bucks anyway.